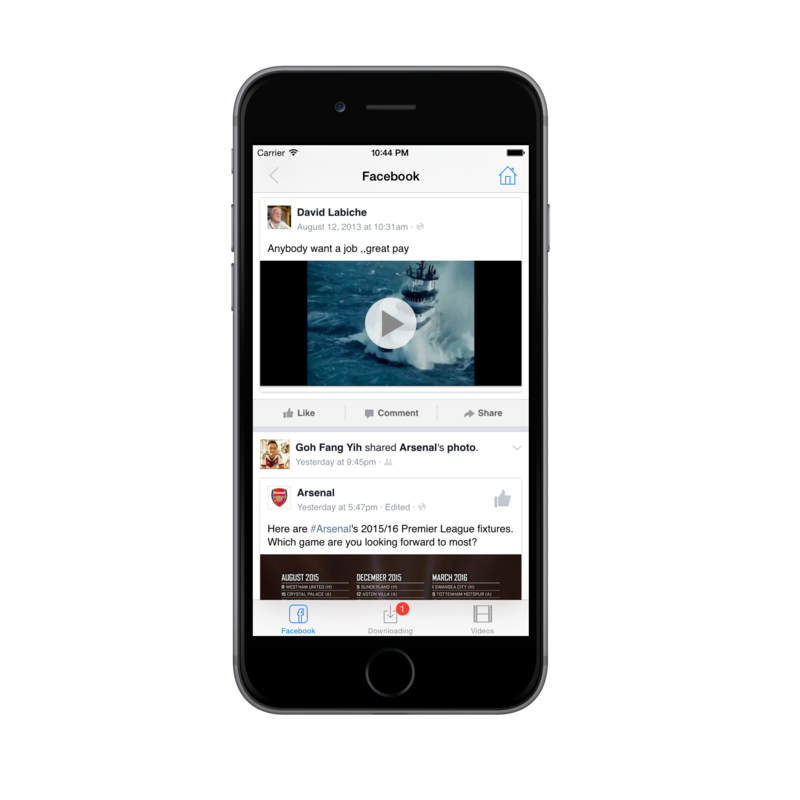 While on the main page, click Tabs menu on the left and click "Add a new tab" orange button to add another tab to your Facebook page. If the page asks you to login to your Facebook account, please do so, it might need a switch to your main Facebook account before you can add another tab. 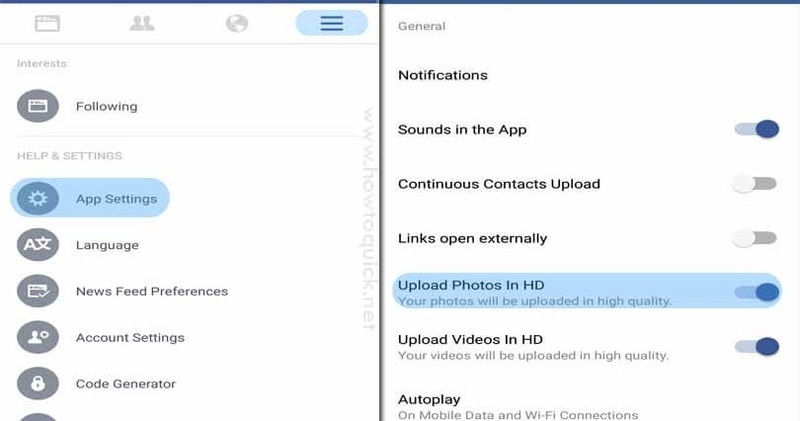 One big caveat before we continue: for some inexplicable reason the Facebook for Android mobile app doesn’t support HD video uploads (but the Facebook mobile website does). 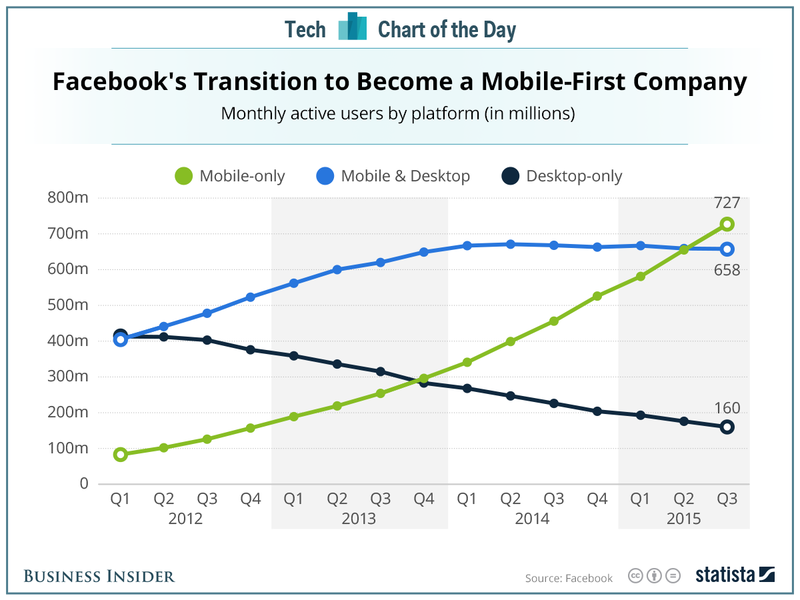 Given that Facebook’s Android app has always lagged behind in features, you might just want to give up on it and use the mobile website .